Can't wait to try the PS4? Good. You don't have to. PlayStation fans can now get their hands on the new PlayStation 4 about a month ahead of its November 15 debut. Starting today, demo kiosks will be installed in retailers around the US. 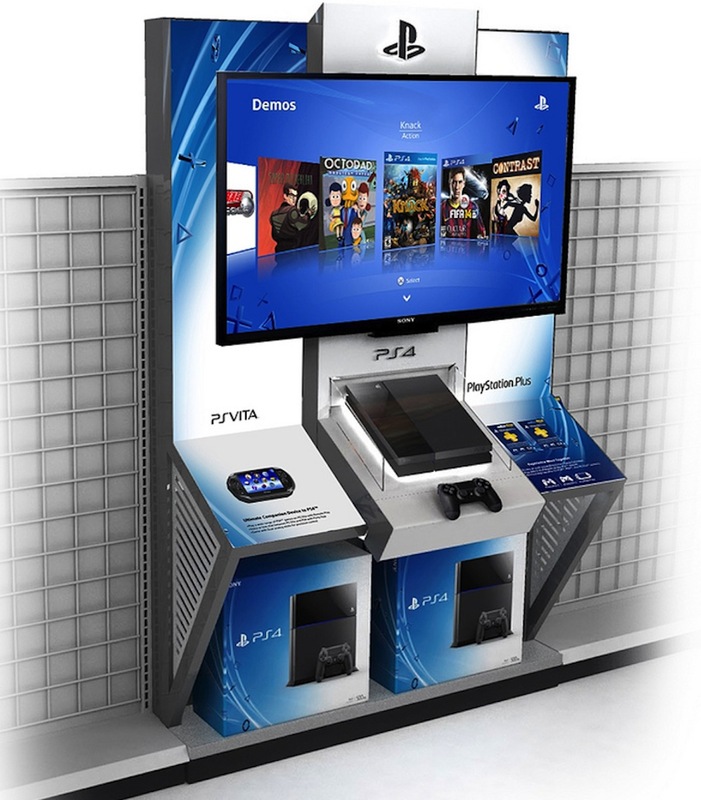 The initial demo stations are limited to select Sony stores, so they may be a little difficult to track down. Luckily, Sony launched a demo store finder at experienceplaystation.com to help locate one near you. If you can’t find any today, keep checking, because they’ll soon be coming to GameStop, Best Buy, Target, and Walmart as well, so you’ve got a pretty decent shot in coming weeks. Games may very well be the deciding factor in whether or not you feel the need to track down a participating Sony store today. The games you’ll be able to try are Knack, Octodad: Dadliest Catch, FIFA 14, Contrast, Super Motherload, and Pinball Arcade. Knack and Contrast really show off the PS4’s graphical capabilities, while Octodad is more about goofy humor. If sports are your thing, FIFA will be there, but we’re not sure anyone actually plays the token sports game at console demo stations.